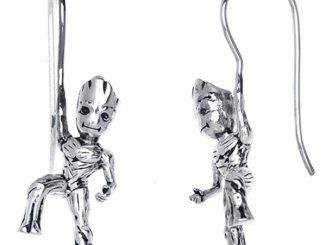 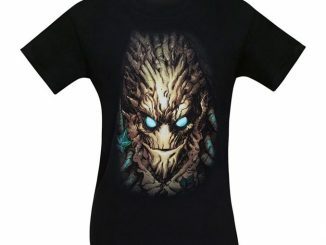 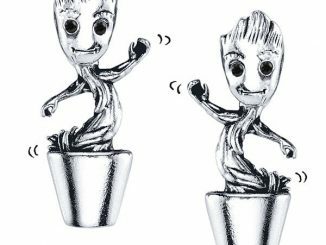 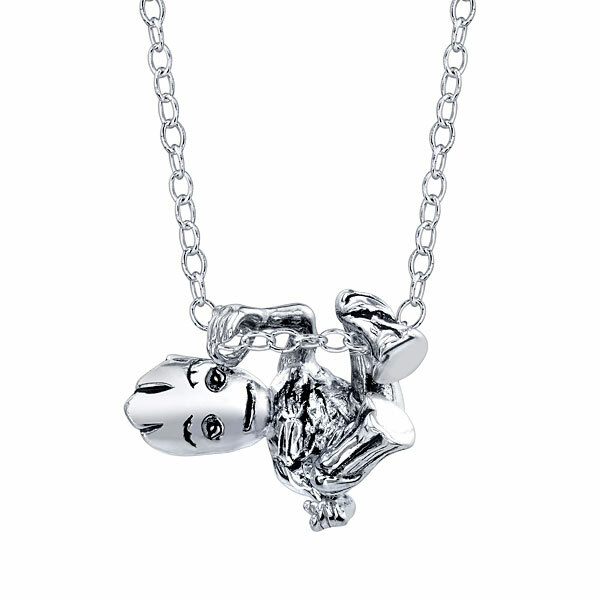 The GotG Sterling Climbing Groot Slider Necklace will have Groot hanging on your neck looking playful. 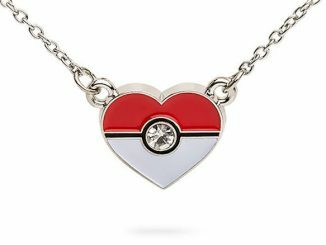 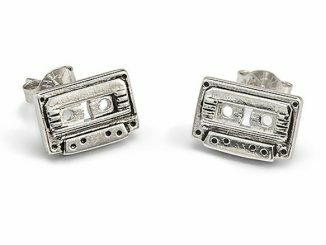 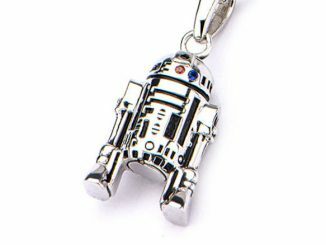 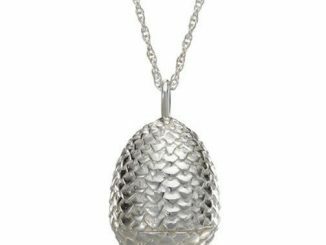 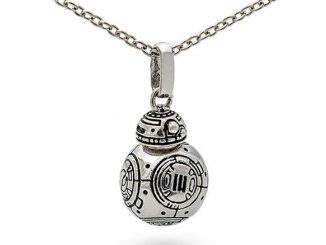 It features a solid nickel-free sterling silver pendant and chain. 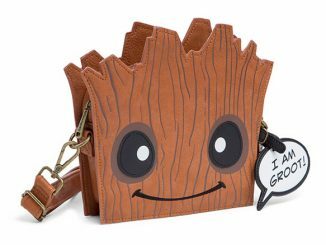 Groot slides so it is also perfect for fidgeting, so it is like two cool accessories in one. 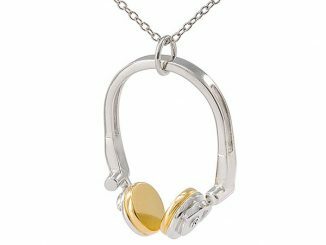 It also features an adjustable 16-to-18 inch chain.